In POW camps, theatre was officially sanctioned. Designed to stave off boredom, it also served to appease Red Cross inspectors. For Allied officers held in Murnau, Bavaria, plays were staged with all the trappings of professional theatre: sets, props and music. In concentration camps, inmates risked severe punishment for staging plays, but the desire to escape from reality left some undeterred. “There were many spiritual bonfires in the camp, with meetings organised among groups of trusted friends, looking for performers, those willing to give talks, authors… In this way, the prisoners mounted a self-defence against the annihilation of hearts and minds that we had been condemned to,” said Alfred Woycicki, a theatre director imprisoned in the Auschwitz and Gross-Rosen camps. Woycicki’s testimony is among those gathered for Lagertheater at the Museum of Contemporary Art, Krakow, on the site of the former factory of Oskar Schindler, who saved hundreds of Jews from the Holocaust. 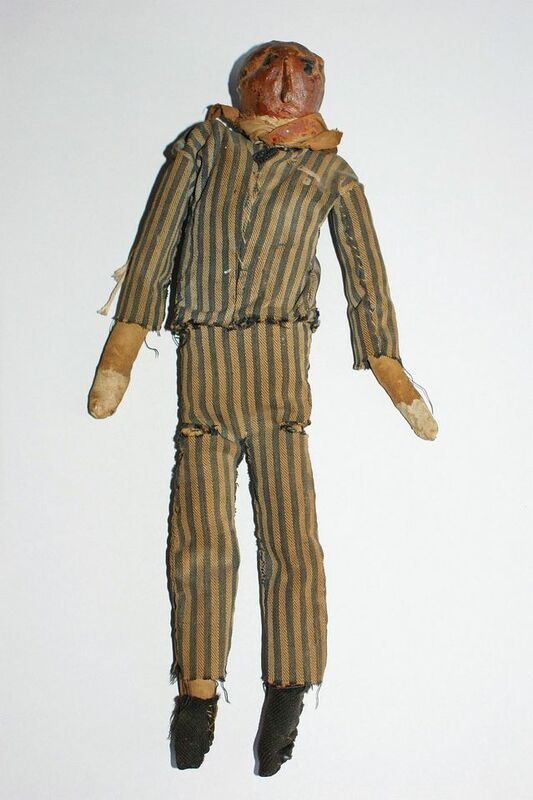 It is the first major exhibition specifically about theatre in POW and concentration camps. Six years in the making, the exhibition is co-organised by Magdalena Kulesza, a curator at the Theatre Institute in Warsaw, and Katarzyna Wodarska-Ogidel, a curator at the city’s theatre museum. Little documentation of theatre in camps has survived, so much of the research is based on witness testimony that has been recorded and is being screened in the show. Archival material such as photographs, documents and hand-sewn puppets are displayed in a dark, purpose-built structure by the sculptor Jaroslaw Kozakiewicz. The Foundation for Polish-German reconciliation is among 11 supporters of the exhibition.